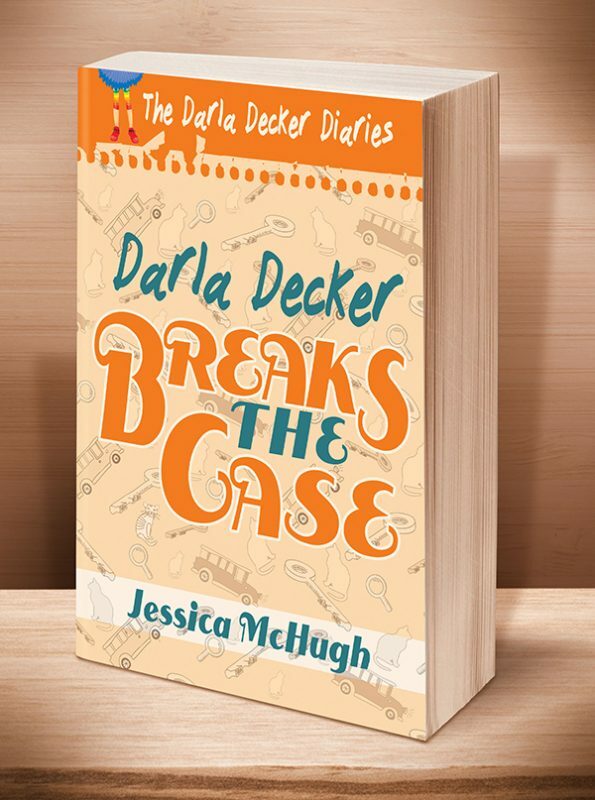 Seventh grade starts on a hopeful note when Darla Decker and the Fairmount Fifteen are invited to the State Show Choir Competition at Coaster Kingdom. 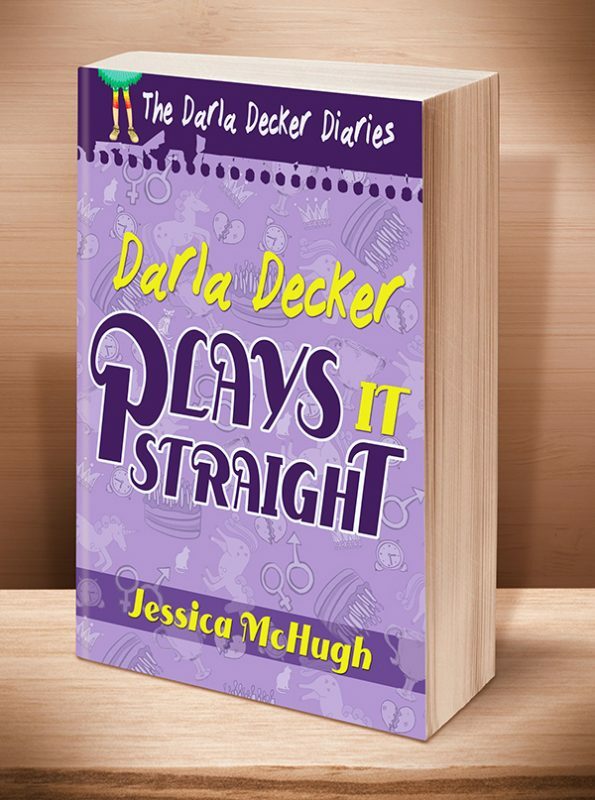 Although she’s made a no-dating bet with Nate, she’s jealous of her friend Reggie’s cell phone, and her parents are constantly at each other’s throats, Darla remains determined to make seventh grade the best year ever. 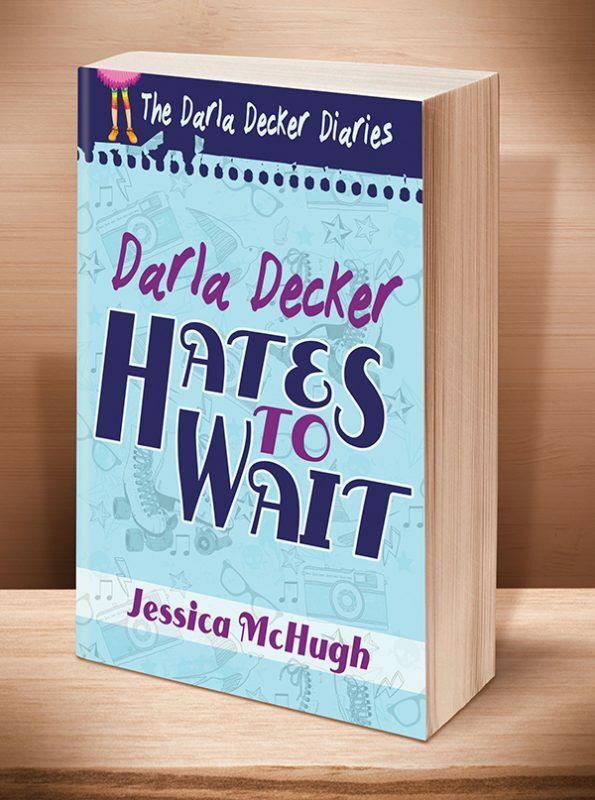 This third coming-of-age/young adult novel in the Darla Decker Diaries series is ideal for readers 13 and older. 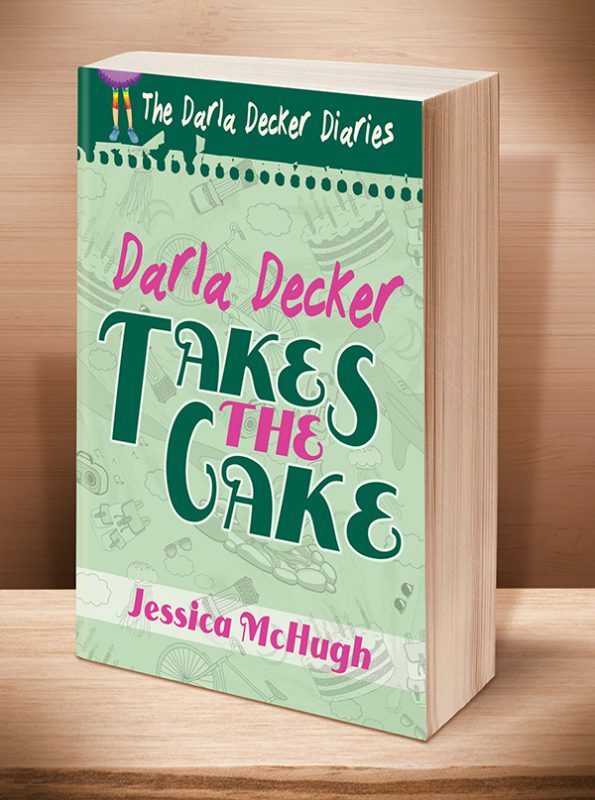 Will the temptation of raising mischief be too strong for Darla? 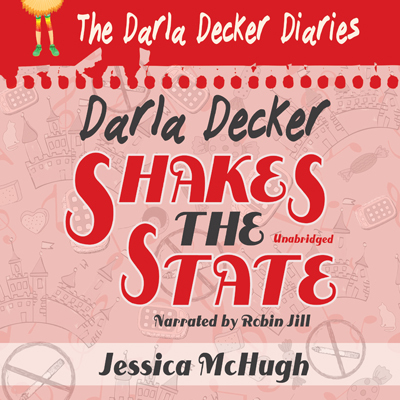 In the race to act like an adult, will she stay on the straight and narrow, or will she convince herself that bad deeds aren’t bad if done for the greater good? 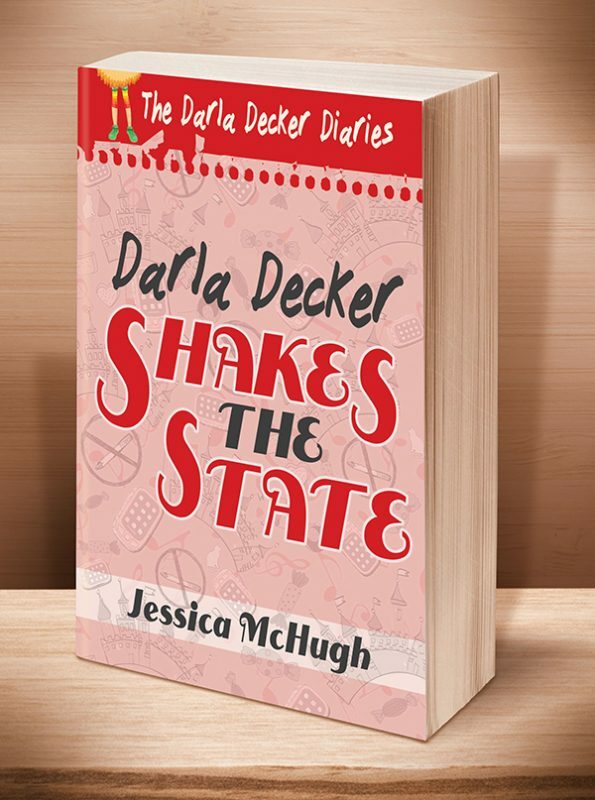 A frank and funny look at the path to adulthood, Darla Decker Shakes the State continues the journey of love, loss, and the nitty-gritty of growing up through Darla Decker’s eyes. This entry was posted	on Friday, May 29th, 2015 at 6:33 am	and is filed under . You can follow any responses to this entry through the RSS 2.0 feed. Both comments and pings are currently closed.